Hopefully you have heard these words before. Everyone knows how much I love IFTTT, as you know we built AiProfiles around this system. 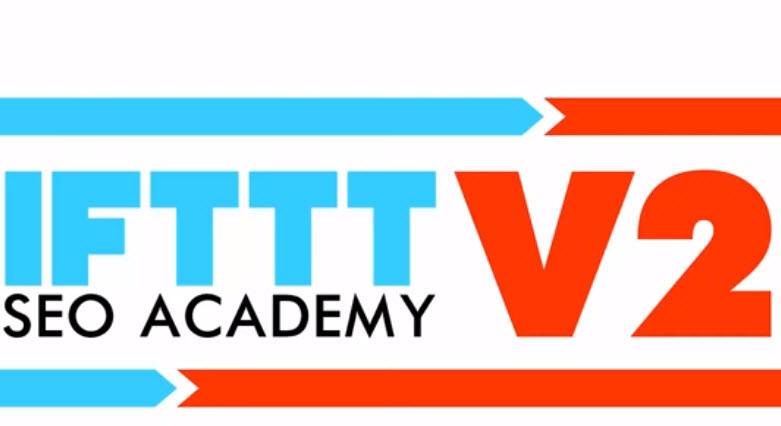 Bradley Benner has really out done himself with his second round of this brilliant SEO Course, of course involving IFTTT, this course fits in perfectly with my Hangout Millionaire and AI Profiles, which is why I support it so much. These guys take it to the next level. If not, what are you planning to do with your business? How are you going to grow and increase your revenue to the level you deserve? Are you going to be able to have a nice home? Will you have time to enjoy a vacation? Using automation in your business is HUGELY important. IFTTT allows for just that, and Semantic Mastery has cracked the code when it comes to using IFTTT for SEO and content syndication. Long term results and real world SEO. That’s what Semantic Mastery is all about and their IFTTT course was a home run last year. They are kicking it up a few notches this year with IFTTT 2.0! Not only do you get immediate access to their exclusive training series, but just as importantly, you become a part of the IFTTT SEO community. This means you get updates to the training, a close knit (and private) group of fellow IFTTT users sharing tips, trick, and helpful uses, along with powerful advanced modules to help you kick it into high gear. P.S. The guys told me that the price will be going up shortly – if you’re on the fence, now is the time to jump in and get started as the launch pricing is short term only. If you jump in now and reply to this email with your transaction ID, I’ll send you a link to my Bonus 50% off Hangout Millionaire deal! Happy Thanksgiving if your in USA. Anyways she hit me up tonight and showed me something spectacular. She recently released an Indexer that blows every single one out of the water. check your links and within 2 minutes, the backlink is indexed. Not even her beta testers were able to get this that cheap! New Artificial Intelligence Profiles product I’m releasing soon.